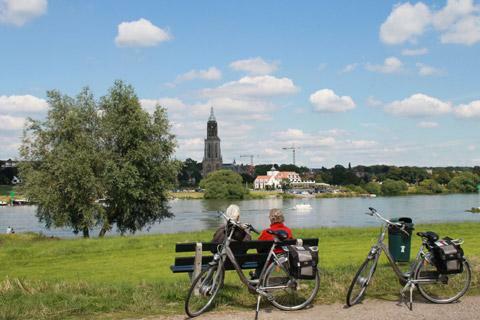 Design your own cycling holiday to meet your wishes - with Dutch Bike Tours. You tell us where you want to go and what you want to see and we will organise it for you. We will arrange your hotel and any facilities you might need.